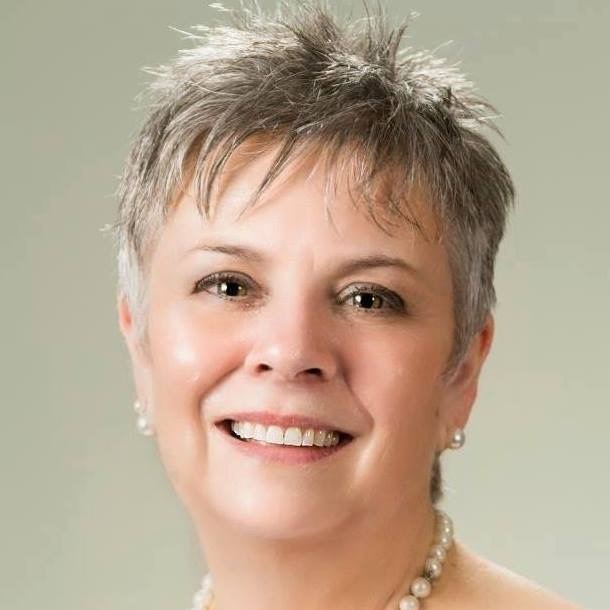 Sharon Gauthier, MSN, BSN, RN, CCM is a business owner and CEO of Patient Advocate for You, LLC. since 2008. Her 20 years of nursing experience includes; certified emergency nurse, post masters certificate in geriatrics, surgery unit, radiology special procedures, neonatal ICU, case management, nursing manager, community nursing, and adjunct professor. Sharon has received numerous awards including; Business Champion Start Up Business of the Year Award Metro Alliance 2012, Healthcare Hero Award 2013, Platinum Award – National Patient Advocate Institute, Women of Distinction – 2011 – Family, Community Project Award – 2007 University of Hartford, and Peer Recognition Award – 2007 University of Hartford. Chambers include: Metro Hartford Alliance - Strategic Partner, Windsor Chamber, Simsbury Chamber, Glastonbury Chamber, and Avon Chamber - Education committee. Organizations include; Connecticut Women’s Alliance Board Member, Connecticut Women’s Council Member, North Central Aging Commission Advisory Board Member and Board Member. Sharon is a member of multiple healthcare organizations, presented at Patient Advocate Institute Conference and Connecticut Nurses Association, and published in Advance Healthcare Network. 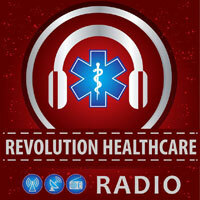 Sharon now hosts a weekly morning radio show called Revolution Health Radio Show on 1360 Connecticut Talk Radio. The show’s focus is healthcare issues and fields phone calls from the public. 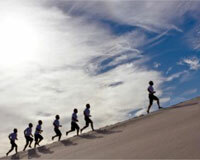 Does pondering whether you have a leadership pipeline for the future keep you up at night? Further, as you consider the future of healthcare, are you certain that your current leadership team is equipped with the knowledge, skills, and abilities to navigate the turbulent tides of healthcare reform? At Texas Children's Hospital, we wanted to be armed and ready for the charge. Our journey leveraged a strategic partnership between the nursing and human resources departments. The aim was to transform the existing nurse leadership model to align with our strategic priorities, support the changing healthcare landscape, and position the organization to produce high-quality outcomes. We embarked on a large scale nursing restructure and utilized key competencies in the job creation and interview process, nursing leadership education curriculum, and ongoing performance assessments for the foundation of a robust talent strategy and development of a succession plan. Continue to read this article with the following link.